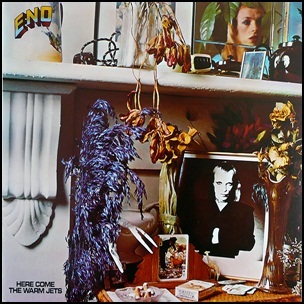 In January 1974, “Island” label released “Here Come the Warm Jets”, the debut Brian Eno solo album. 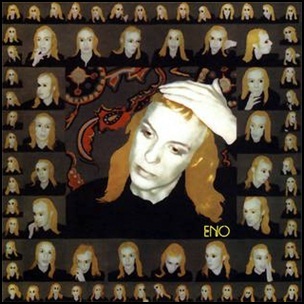 It was recorded in September 1973, at “Majestic Studios” in London, and was produced by Brian Eno. On November 1, 1973,”Island” label released “Stranded”, the third Roxy Music” album. It was recorded September 1973, at “Air Studios” in London, and was produced by Chris Thomas. The gatefold cover photograph was taken by Karl Stoecker and styled by Antony Price, and shows Bryan Ferry’s then girlfriend and 1973 “Playmate of the Year”. All tracks by Brian Ferry, except where noted. On June 16, 1972, “Island” label released the debut, self-titled Roxy Music album. It was recorded in March 1972, at “Command Studios” in London, and was produced by Peter Sinfield. In 2003, “Rolling Stone” magazine ranked the album at number 62 in its list of the “Best Debut Albums of All Time”. In its special edition issue “Pink Floyd & The Story of Prog Rock”, “Q” magazine ranked the album at number 31 on the list of “40 Cosmic Rock Albums”. 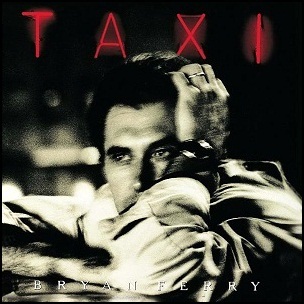 All tracks by Bryan ferry. On May 23, 1980, “E.G.” label released “Flesh + Blood” the seventh Roxy Music studio album. It was recorded in 1980, at “Basing Street Studios” and “Gallery Studios”, and was produced by Rhett Davies and Roxy Music.